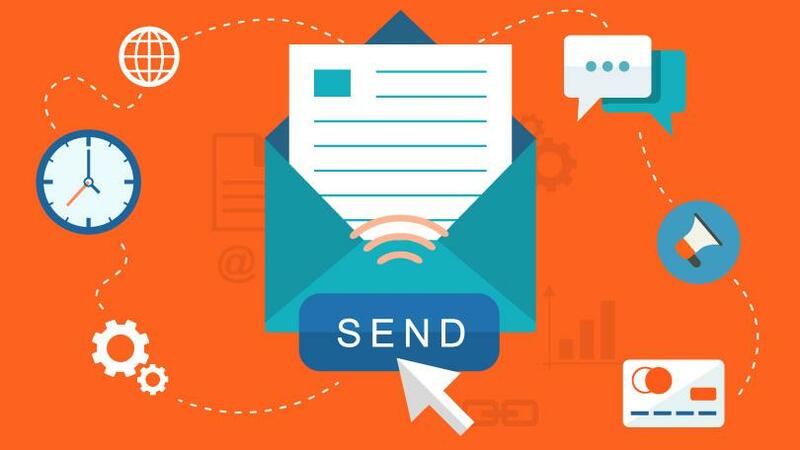 Home » Blog » Is Email Marketing Relevant Anymore? Is Email Marketing Relevant Anymore? Email is one of the least loved marketing channels around. It doesn’t get as much hype as search engine optimisation or social media, and it lacks the immediacy of pay per click. However, some see it as a part of the importance of paid adverts as it is a good way of reaching customers and in turn potential consumers. Some high-profile companies, such as Wetherspoons, have even gone as far as to give up on email marketing completely. And with GDPR bringing new data protection laws into effect, some fear that Email Marketing may become harder to do than ever before. But despite all this, email marketing can still play a huge part in your marketing mix. 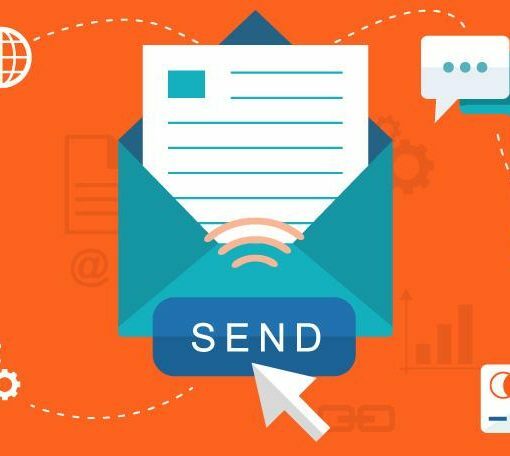 Let’s explore the reasons why email marketing remains relevant even after GDPR. 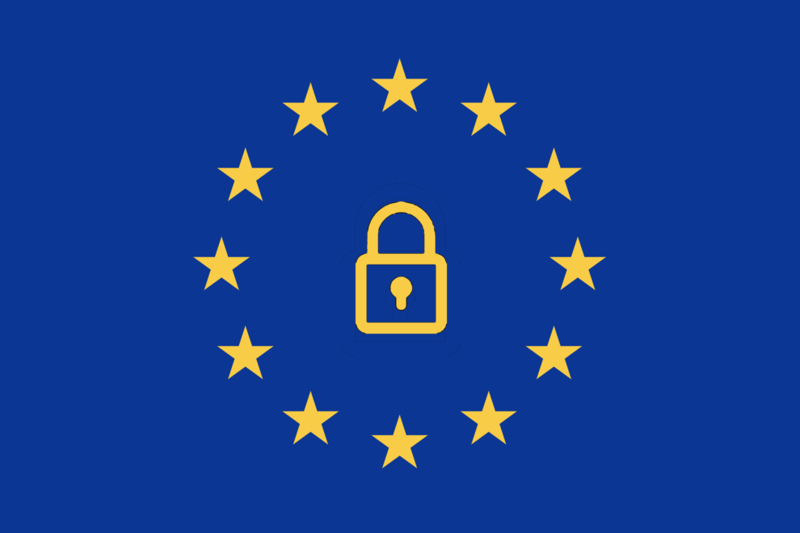 Although GDPR will have a significant impact on digital marketing in general, email may be one of the least affected elements. Why? 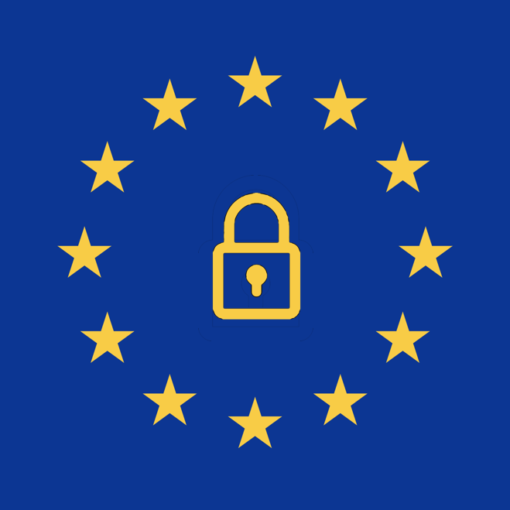 Because much of what GDPR brings in has long been considered best practice for email marketing anyway. GDPR will put an end to automatic opt-ins for mailing lists, but then the best email marketers will have been asking people to positively opt-in for years anyway. If all the people on your email marketing list actively want to be on your that list, then you can be sure that they’ll be receptive to any messages you send them. Just make sure you have evidence they have opted in, as this is required for GDPR compliance. And remember – you don’t always need explicit permission to send email marketing messages, even under GDPR. If you have an existing relationship with someone (for example, if they’ve recently made a purchase from your business) then you are permitted to send marketing emails. Although this isn’t the ideal way to approach email marketing, it’s very useful if you want to use tactics such as upselling. So don’t let GDPR put you off email marketing. As long as you have robust measures in place to ensure GDPR compliance, you’ve got nothing to worry about. To make the email process seamless, embrace Marketing Automation. Imagine you’re running a PPC campaign. Someone clicks through to your site, but decides they aren’t quite ready to make a purchase and leaves again. Or perhaps someone clicks a link to a blog you posted on Facebook, reads what you have to say, enjoys it and then leaves your site. Or maybe you’re ranking well in Google for relevant search results, someone clicks through to your site but decides they want to compare prices with other businesses before they buy, but then can’t find your site again when they want to. These aren’t ideal situations, but email marketing offers you a way to stay in touch with these kinds of people. And of course, should you ever face problems with any other marketing channel a solid email list will help you reach people even if it becomes harder for them to find your website via other means. For example, you should never rely wholly on social media marketing as an algorithm change could adversely impact your sales. That is the reason it is imperative that you take a multi-prong strategy towards Lead Generation. Email marketing has been pronounced dead several times in recent years, and yet it keeps going. The biggest reason for this is that, put simply, it just works. Whether you want to talk about the number of email users (close to 3 billion), or a whopping ROI of £38 for every £1 spent, it’s clear that despite its many detractors, email remains a marketing heavyweight. We could dazzle you with more stats (and if you want to be dazzled, check out these stats from WordStream) but it should already be clear that email marketing works. Of course, like any form of marketing, it only works when it’s done well. If you take the time to build an email list which people have opted in to, and make sure that list is well segmented you should see excellent results. 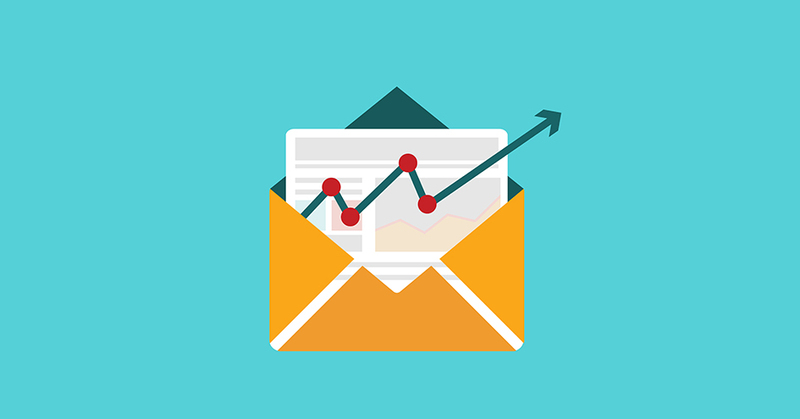 If you’re interested to expand your understanding on the subject and wanted fantastic email marketing reports, check out email reporting.